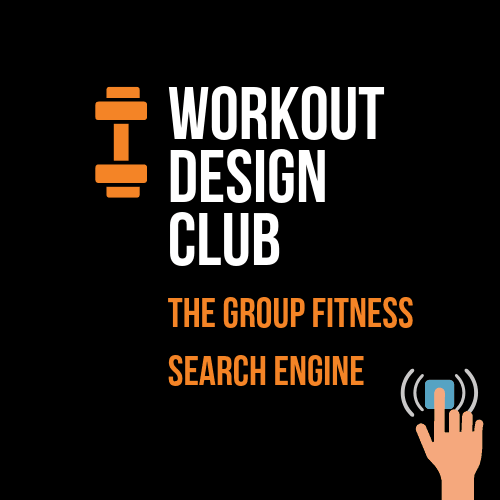 If you find yourself wasting lot’s of time each week searching the net for bootcamp Class Ideas, then I’ve got some suggestions that will help you short cut the process. 53 Fitness Acronyms to be exact. I use these acronyms for inspiration whenever I’m stuck for bootcamp Class Ideas. AMSSAP: As Many Super Sets As Possible: Alternating sets of two different exercises with no rest in between. Give players a set time to complete AMSSAP. BCC: Bootcamp Chipper Challenge: Bootcamp Chipper Challenge: Teams chip away at a set number of reps. First team to hit zero wins. (exercises scattered over a 1 mile circular route). QCOTS: Quick Change On The Spot: Players complete a series of exercises that are called out by the trainers one at a time. Players switch as quickly as possible. ROPE: Rate Of Perceived Exertion: Teams are awarded a score out of 10 for how much effort they appear to be putting in during a set of tasks. Most points wins. AMSAP: As Many Sets As Possible (Players have a set time to complete as many sets as possible). SOP: Stack On Top: A list of exercises are completed. After each round the time for each exercise increases. Play as many rounds as you see fit. AFAP: As Fast As Possible (Max reps with perfect form. Select 1 more more bootcamp exercises. Players try to beat reps set). COC: Circle Of Commands: Players form a circle and take turns calling out their favourite exercise which is then completed for a set time. LAST: Like A Steam Train (short but very tough tests that require lot’s of determination). WUCAT:Workout Using Cards And Tires: I.e. Exercises are written on the cards and the number on each card represents tyre flips (jack, queen, king = 15). SED: Speed Endurance Drills: Suicide drills, shuttles sprints, fartlek training, hill sprints, agility drills etc. CCC: Copy Cat Challenges (Players imitate the instructor/partners as quickly as possible). TEC: Team Elevation Circuits (These are circuit training challenges designed to be used in conjunction with stairs or hills). So, there you go, 53 bootcamp Class Ideas that you can use as inspiration for your workouts. 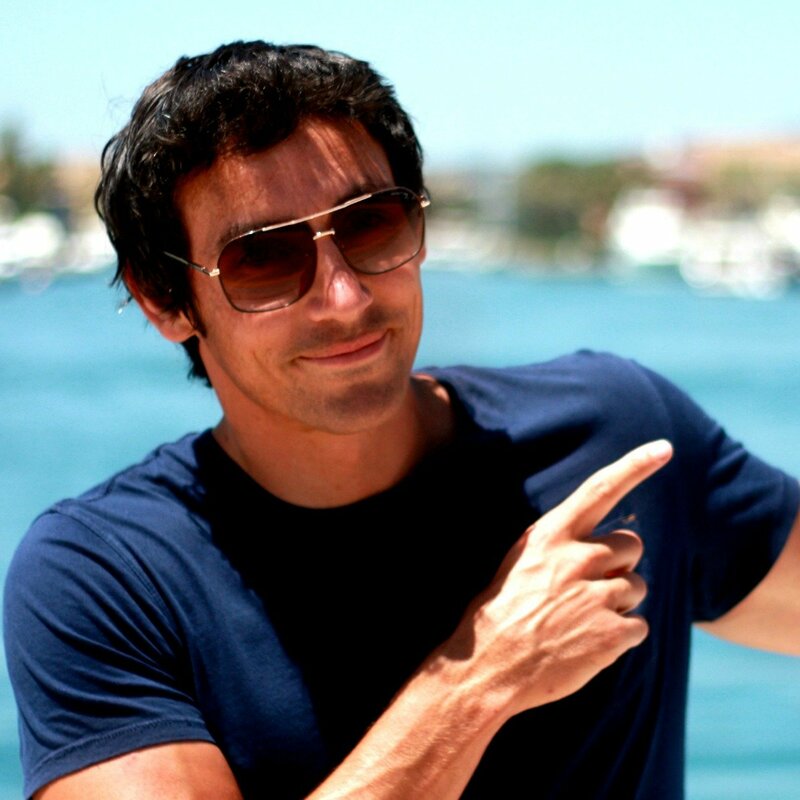 If you have any fitness acronyms I haven’t mentioned then comment below and let me know. 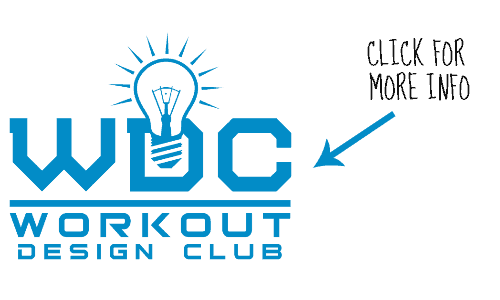 Btw – You can find all my creations over in the Workout Design Club.